 – Easy Care and Eco-friendly: FIRMA energywear is easy to wash, dries fast, and doesn’t need to be ironed. 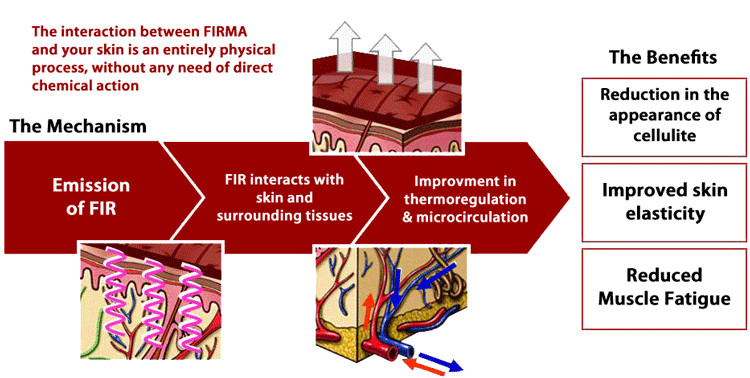 It is also a very eco friendly product to manufacture, with no residual disposal and a low environmental impact. 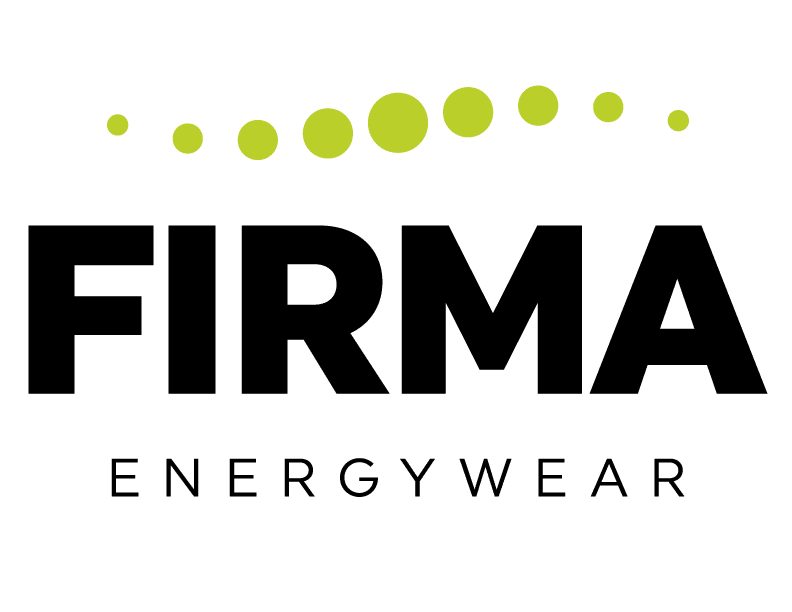 How does FIRMA Energywear work?